We recognize women’s heritage in New York State and others associated with the history of the women’s right to vote and those women who made it happen. 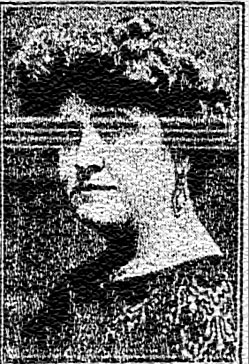 Ruth Carpenter Litt, a Patchogue, LI suffragist was an innovative farmer and wealthy landowner who went on to become a major political force. Her political savvy and generosity helped get the vote for women. She led a highly organized district campaign to enroll her newly enfranchised sisters. Her work led to a revolutionary change in the election districts of Brookhaven, LI. She encouraged women to run for office too. 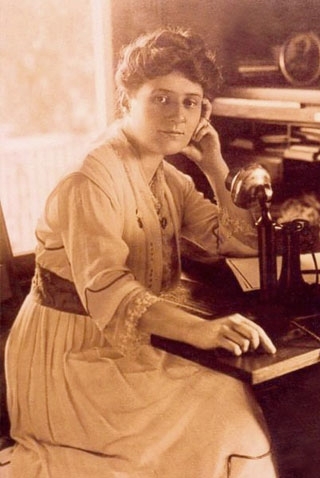 Edna Buckman Kearns was a grassroots suffrage organizer in New York City and Long Island, a Quaker writer and speaker best known for her "Spirit of 1776" suffrage campaign wagon, a symbol of the movement's patriotic protest theme. 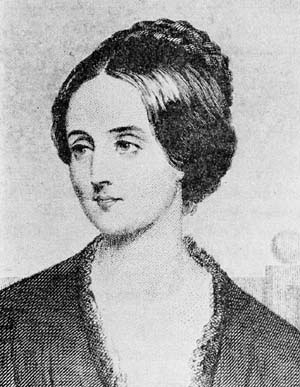 Horace Greeley hired Margaret Fuller as the first woman social and literary critic, then as first woman foreign and war correspondent in Europe. 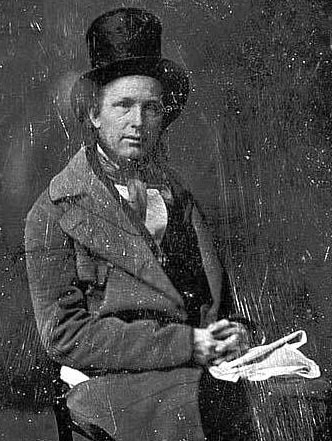 He was an important man who supported women's rights. Rosalie Jones, a tireless Long Island suffragist, was famous for doing the unusual and unexpected. Rosalie used marches, parades and wagons to lure crowds and draw attention to the suffrage movement. Two notable marches took place in 1913 as supporters hiked, with Jones leading them, to Albany to deliver a petition to the new governor and to Washington, DC to participate in a protest parade before Woodrow Wilson's inauguration. 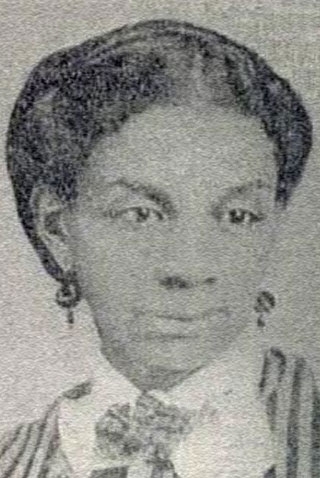 A resident of New York City and Bellport, Long Island she was a leader in the suffrage cause. At the Edey house in Bellport many functions were held to make women aware of the movement. 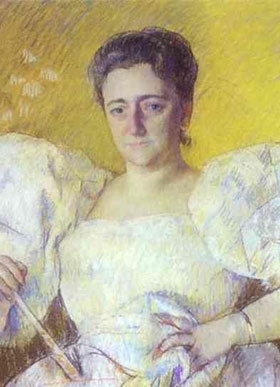 She was a talented poet and playwright who presented her works there. 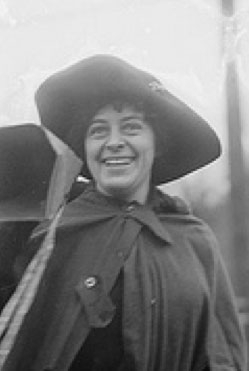 After suffrage was achieved, Edey became well-known as an early organizer and later President of the Girl Scouts of America. 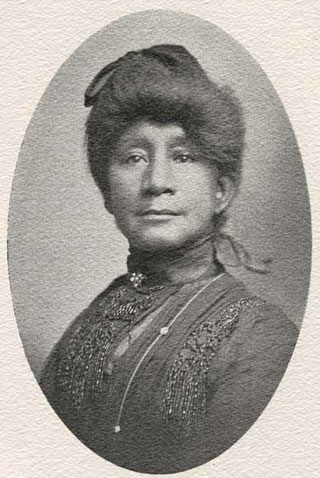 Louisine Elder Havemeyer of New York City and Islip, Long Island was a militant suffragist. She was a suffragist speaker, activist and contributor. 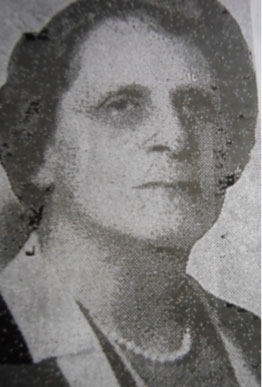 She was a co-founder of the National Women's Party. She created a popular symbol, the "Torch of Liberty" She tried to burn an effigy of Woodrow Wilson, was arrested, jailed and then traveled across the country on the "Prison Special" train raising awareness to influence legislators. 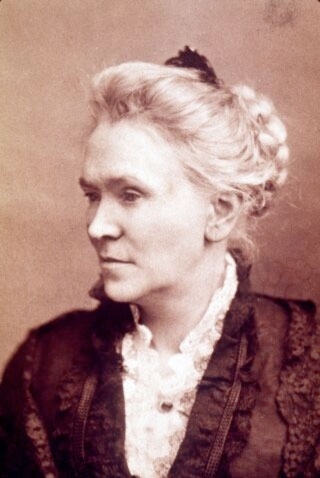 Lillie Devereux Blake (August 12, 1833 - December 30, 1913) was a writer, reporter, and suffragette who signed the 1876 Centennial Women's Rights Declaration. 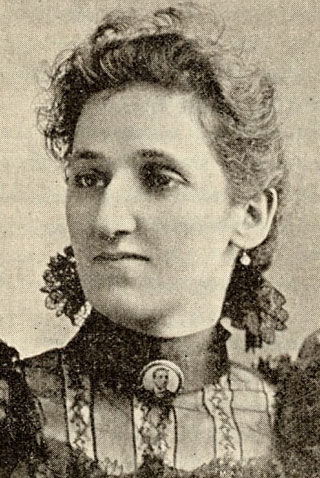 She was president of the New York State Woman's Suffrage Association from 1879 to 1890 and of the New York City Woman's Suffrage League from 1886 to 1900. 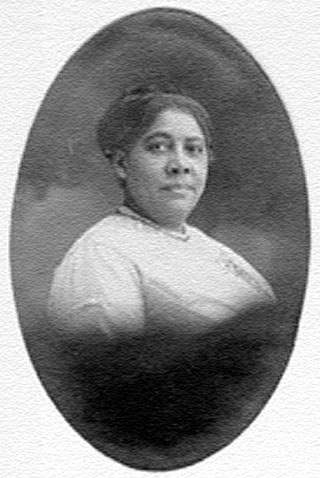 Lillie spearheaded the creation of the Margaret Fuller Memorial Tablet and Pavilion at Point O'Woods, Fire Island, in 1901. 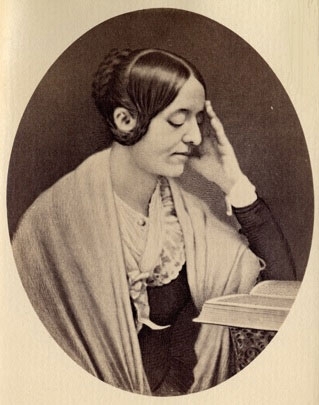 Margaret Fuller was a Transcendentalist, women's rights advocate, and first woman reporter, foreign correspondent, and war correspondent for the Roman Revolution of 1848-1849 with Horace Greeley's New York Tribune. 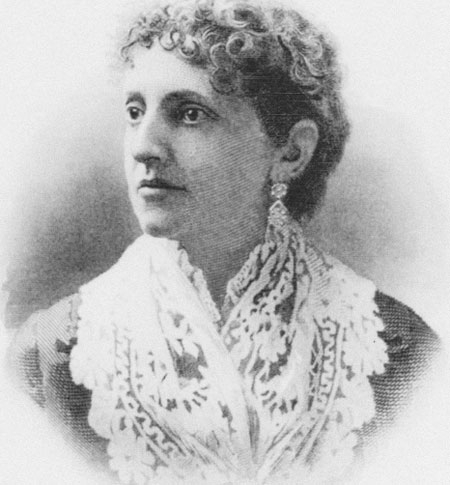 She initiated "Conversations for Women" in Boston as well as wrote the first American feminist tract, "Woman in the Nineteenth Century," in New York State which inspired the 1848 Seneca Falls Women's Rights Convention. Fishkill Landing, New York: Before beginning her new job as first woman reporter for the New York Tribune in December 1844, Margaret spent seven weeks here to transform her Transcendental Dial article, "The Great Lawsuit," into her international bestseller, "Woman in the Nineteenth Century." She regularly visited the women prisoners at Sing Sing to dialogue with them about her book. The Greeley Home, East 49th Street and Lexington Avenue, Turtle Bay, Manhattan, New York City: Margaret lived with the Greeleys in the countryside just outside the city at this location. Her room looked out onto the East River. 30 Ann Street (rear second floor) near Nassau Street, adjacent to City Hall Park, Manhattan, was the original site of the New York Tribune building where Margaret wrote for and worked with Horace Greeley. Horace Greeley's statue, which was in front of his newspaper building, is now facing it from City Hall Park. 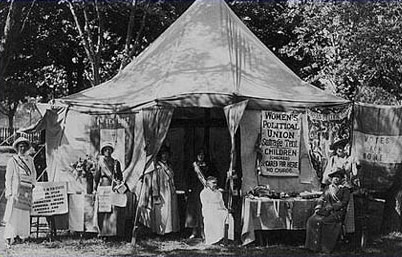 "The Value of Race Literature"
The Suffrage tent at the Suffolk County Fair at Riverhead, L I, NY was a place for child care. In 1913, Suffragists could go about campaigning for women's rights confident their children were well cared for in the Suffrage tent. 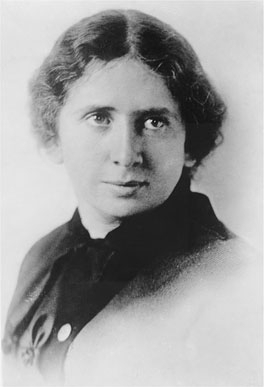 Rose Schneiderman was a renowned feminist, labor activist, talented organizer and speaker. The Women's Trade Union League, of which she was a leader, supported woman suffrage as a means of achieving gains for working class women. 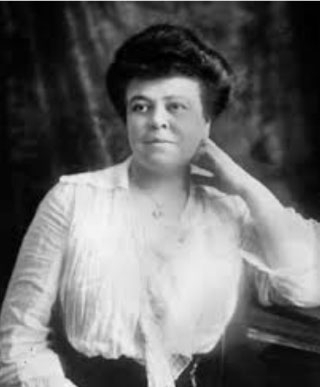 Rose traveled NY State promoting suffrage and unionism. Belmont, who lived in New York City and Long Island, She was a strategist, organizer and major financial supporter of the Suffrage Movement. She founded the Political Equality League and co-founded the National Women's Party for whom she bought headquarters in Washington, DC. She wrote, had suffrage settlement houses, held retreats, paid fines, sponsored rallies, marched and more to give women the vote.